Where to Buy Red Diesel? 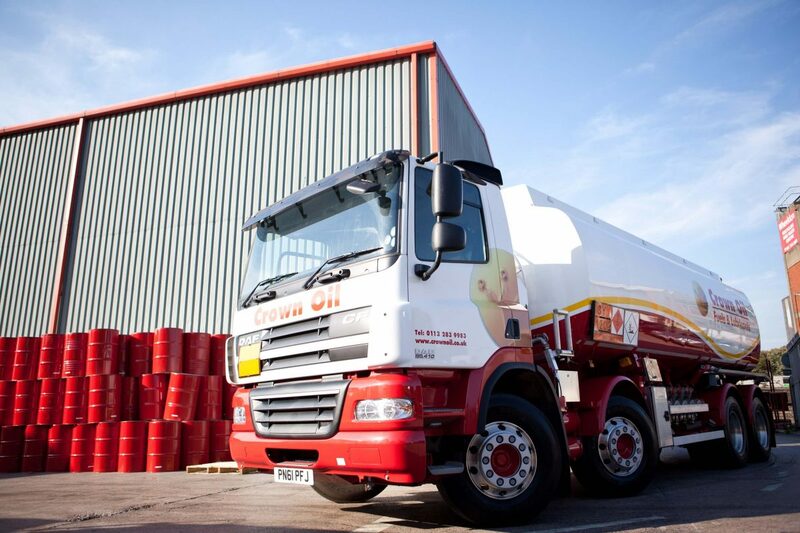 We supply efficient red diesel deliveries to businesses of all types all over the UK. Home → Where to Buy Red Diesel? Please give us a quick call now on the number above or fill in our online quote form to buy red diesel in your area. 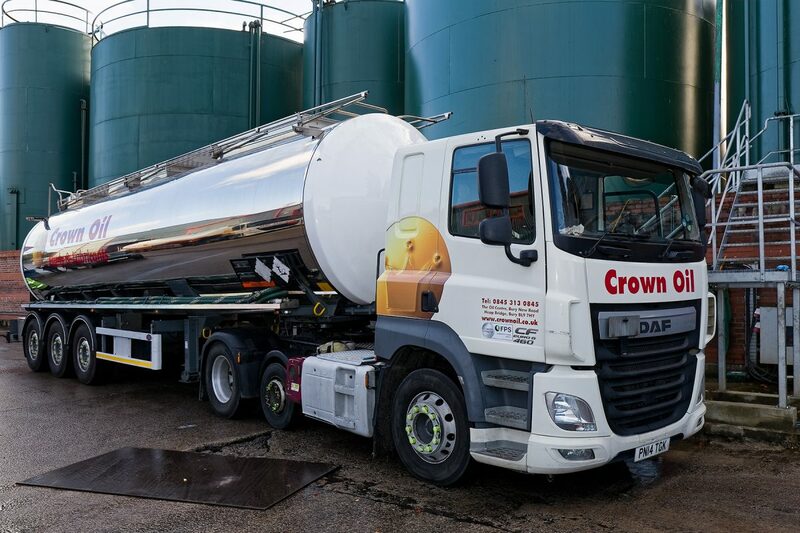 As a leading fuels, oils and lubricants supplier across the UK, we are relied on by countless businesses to supply their red diesel, due to our first-class service and efficient deliveries. We work closely with all business types to fulfil their red diesel needs. Call us today on 0845 901 0124 to talk with one of our friendly team, who will be able to answer any of your questions and provide you with a quote based on the latest prices. No matter where you are in the UK, we will be able to provide you with the red diesel you need when you need it and to where you need it. 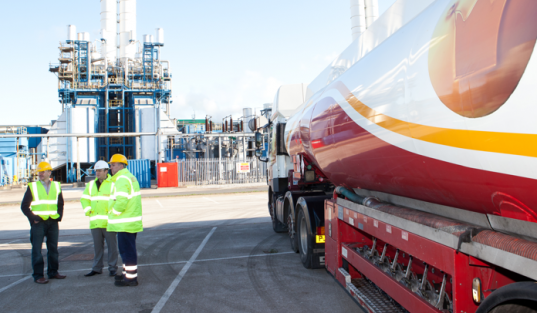 We can deliver on the very same day if necessary, to do this, please give us a call on 0845 313 0845 and speak with one of our emergency fuel experts. If your business is looking for a reliable red diesel supplier that is able to deliver anywhere in the UK, call us today on 0845 340 3981 to make an order, or request a quote or alternatively, fill in our quote form on this page.